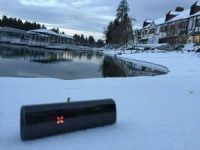 Mention the word weed vaporizer around the United States or Canada and people will immediately think Pax Vaporizer. 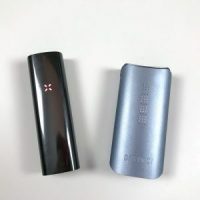 In Troy’s Pax 3 review it’s not hard to see why Pax has managed to build such a massive following. At 420 Vape Zone we don’t stop using a vape once it’s been reviewed. We like to use these vapes year round, re-reviewing vapes and looking for ways to modify them. The following Pax 3 modification is hands down my favorite mod we’ve ever performed at 420 Vape Zone. 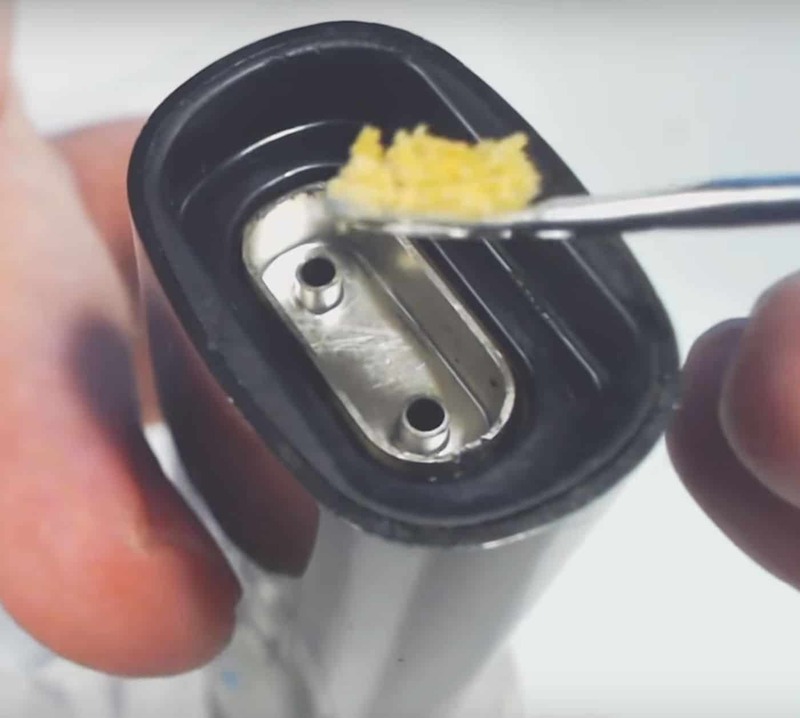 The Pax 2 and Pax 3 allow dry herb vape users to vape concentrates in a variety of ways. 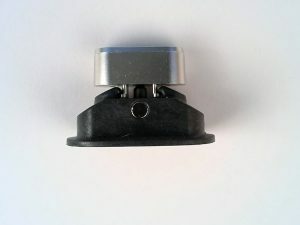 We’re going to cover all the ways one could vape concentrates, and mention a BONUS way we figured out how to do it! Sandwich Method – This is the standard go to method for vaping concentrates. Fill your oven half-way with dry herb. Add a small dab of concentrate. Top off the bowl with more dry herb. This method works pretty well when trying to vape concentrates in most vapes. Cotton Method – This method is the same concept as the sandwich method, but rather than wrapping the concentrate around flower, it involves wrapping it around organic cotton. 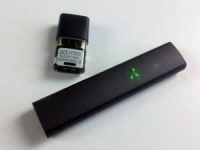 Pax Concentrate Oven – When Pax released the Pax 3 they introduced an innovative new concentrate oven attachment. This oven attachment improves the experience when vaping concentrates. 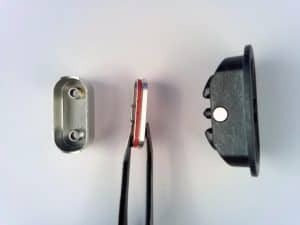 Modified Concentrate Oven – The concentrate oven works, but after countless hours of testing I’ve devised a way to improve the experience. This method is both simple and effective! Remove the screen for the Pax 3. 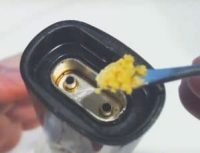 Take the concentrate oven and place it upside down into the bowl. 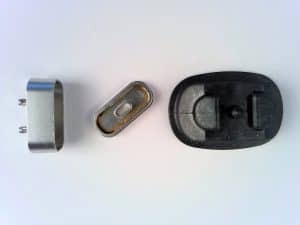 Place the oven lid back on then flip the vape over and add a WPA on top of the mouthpiece and your Pax vape is now ready to go as a low temp dab rig! If you live a more active lifestyle and using a dab rig or pax to vape concentrates seems a little impractical for you then you’re in luck! Pax created a cartridge vaporizer called the Pax Era. Check out the full Pax Era Review. Dude that looks awesome, gonna try for sure, what temp you recommend?